The Philadelphia Police Foundation has named Eric D. Cushing as the nonprofit’s first-ever Executive Director. Cushing formerly was Vice President of Marketing and Development for Special Olympics Pennsylvania. 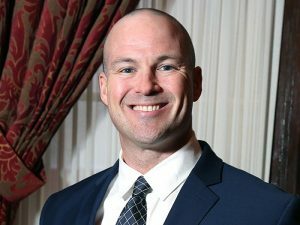 “We are extremely pleased to welcome Eric aboard as the first fulltime Executive Director in the 20-year history of the Philadelphia Police Foundation,” said Maureen S. Rush, President of the Board of Directors and Vice President for Public Safety and Superintendent of Police at the University of Pennsylvania. 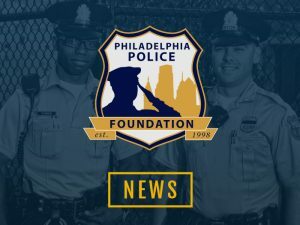 “His 17 years of experience with nonprofit organizations in the areas of marketing, administration, development and special events will afford significant benefits to the growth and greater public awareness of the Philadelphia Police Foundation and will accelerate our efforts to raise funds to support unbudgeted, but much needed equipment, training and other needs that will aid Philadelphia Police officers in the field to maintain their safety while serving the community,” Rush explained. 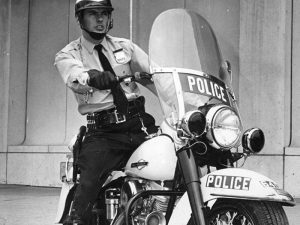 In the past, many of the Executive Director’s responsibilities were performed by members of the Police Foundation’s Board of Directors and the Board’s Executive Committee. Cushing joined Special Olympics Pennsylvania in January 2009. He was responsible for developing strategic fund-raising events, new partners and greater awareness throughout the state. He has extensive contacts with major gifts corporate and foundation donors. 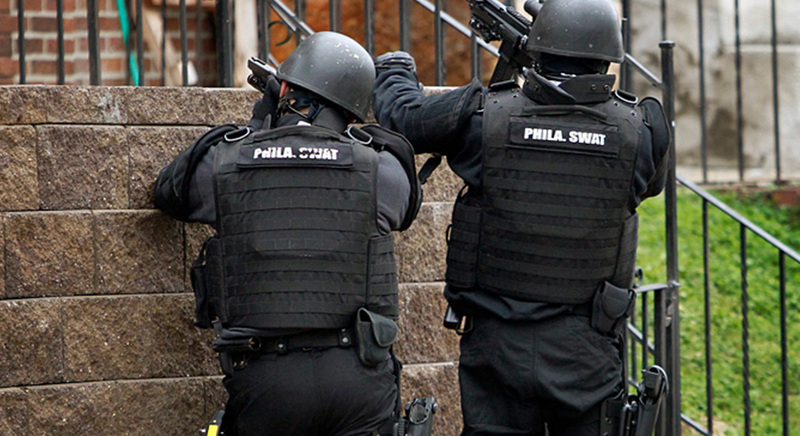 Prior to Special Olympics, Cushing was Senior Director of Communications and Development for the Police Athletic League of Philadelphia. During his eight years at PAL, Cushing also served as Public Relations Coordinator and Director of Development. 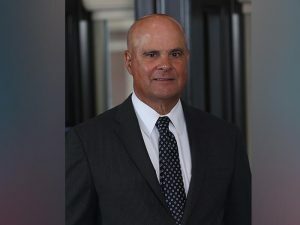 Cushing’s relationships and understanding of Police Department operations gained during his PAL years will allow him to easily connect with police personnel in command and grant- solicitation positions. Cushing also was an editorial assistant and freelance writer for the Philadelphia Inquirer from 1999-2001 when the newspaper maintained a bureau in West Chester, PA, for its Chester County edition. A resident of Exton, PA, he earned a BS in Business Administration from Elizabethtown College, Elizabethtown, PA, in 1998. He received his MBA from Loyola College, Baltimore, MD, in 1999.